How’s your week been so far? I hope you’re getting a lot of work done and are on track with your deadlines. If you need more work – we’re sure you do! 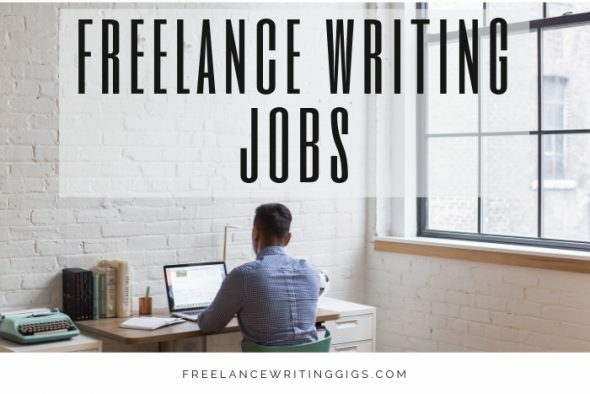 – here are new freelance writing jobs. ISO Creative-Articulate-Experienced Content Writer for Translation Co. Looking for the blogging job of your dreams? For a small fee, you’ll have access to Flexjobs’ vast database of telecommute jobs. With promo code FWJPROMO, you can save up to 30 per cent on a membership and pay as low as $10.45 per month!